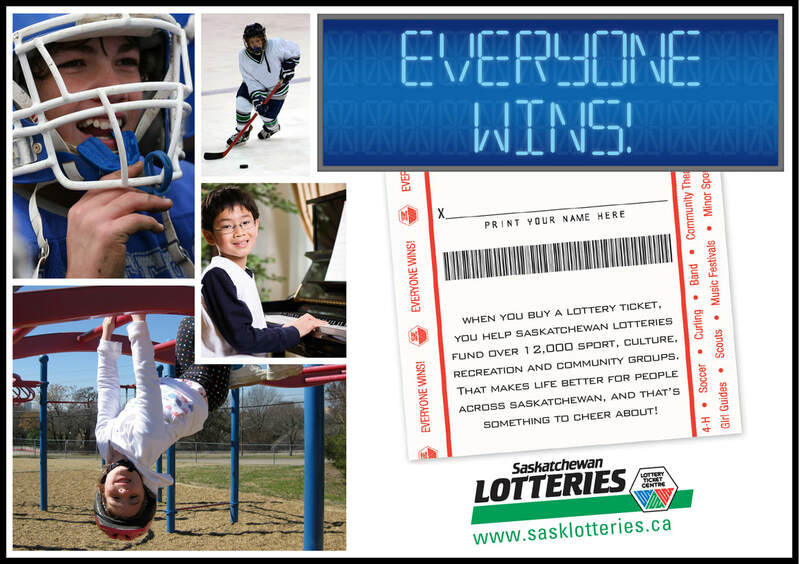 Our primary funder is SaskSport through the generosity of Sask Lotteries. We are so grateful for the many funders who support our efforts each year and our biggest annual event the SMAA Provincial Championships. This year our event was held in Saskatoon on June 23, 2018. Thank you to our generous sponsors!